No business can succeed without the right equipment. 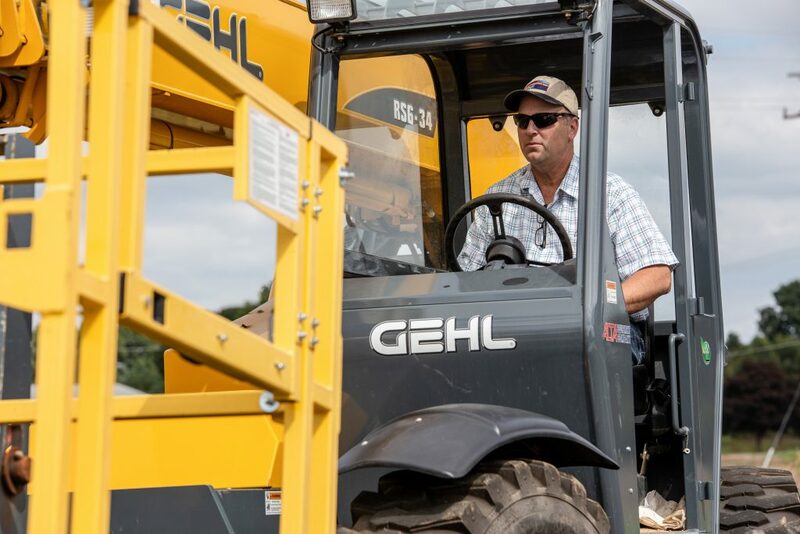 With an equipment loan, you'll be able to purchase vehicles and other tools your business needs with terms that work for you. Fax completed documentation to 269.488.1919 or bring to any office. Read here to learn how a loan from Consumers keeps 1 Adventure afloat. All loans subject to approval. Rates, terms, and conditions are subject to change and may vary based on creditworthiness, qualifications, and collateral conditions.